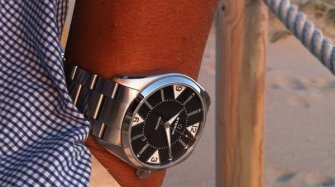 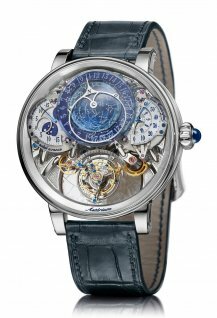 The jury has chosen 72 watches that will travel around the world before the final choice is announced on November 9th. 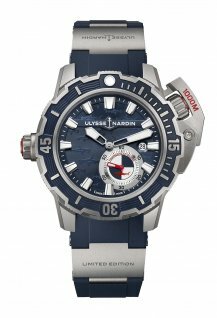 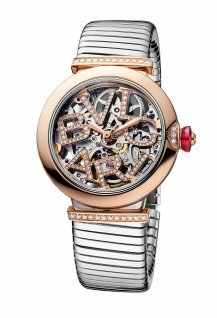 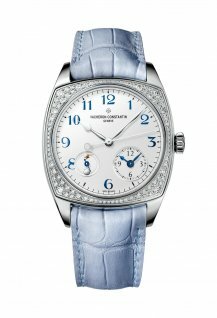 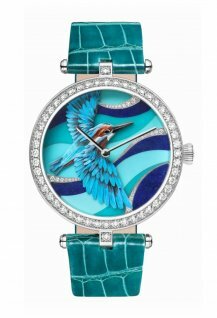 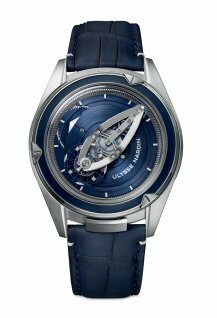 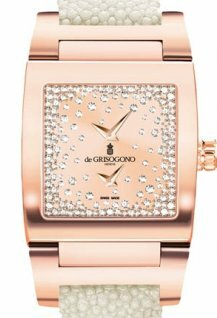 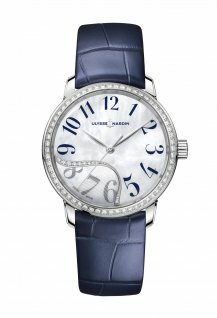 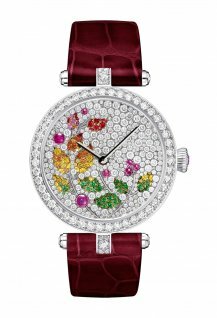 Competition favorites include Bvlgari, Ulysse Nardin and Vacheron Constantin. 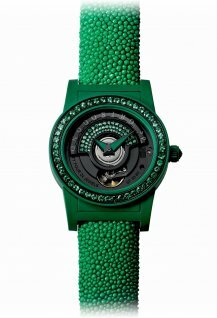 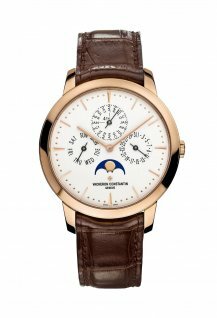 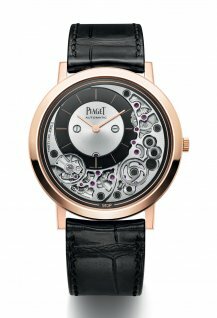 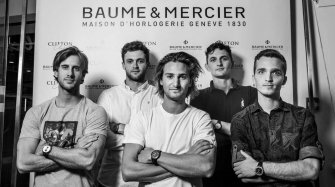 For its 18th edition, the Grand Prix d’Horlogerie de Genève is further broadening its scope with a new category, and the jury is clearly drawn to some reliable players. 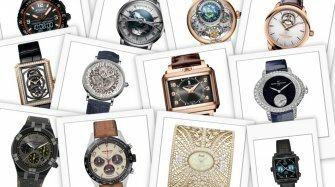 Won over by this opportunity to catch the attention of affordable luxury watch fans, 36 brands had enlisted their models in the Challenge category (watches with a retail price under CHF 4,000). 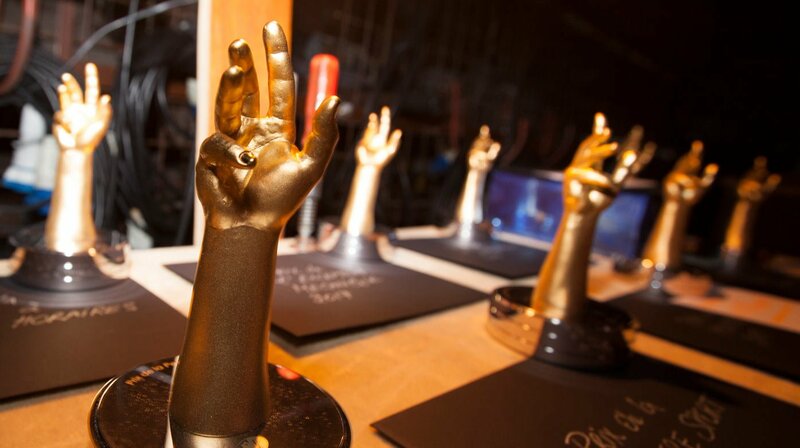 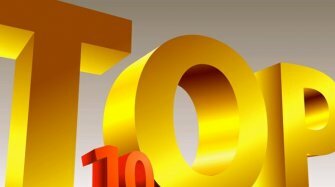 Just as for the 12 other categories, one of the six nominees will be announced as the winner at the award ceremony to be held on Friday November 9th in the Théâtre du Léman, broadcast live on WorldTempus. 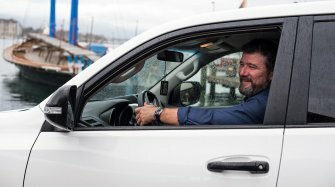 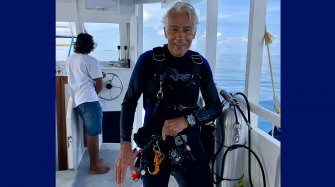 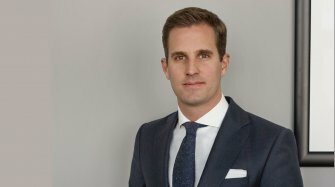 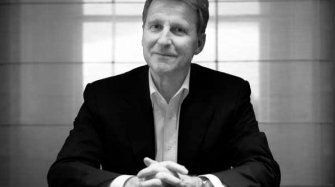 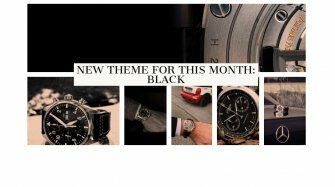 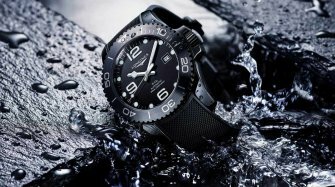 Naturally, when a brand succeeds in having watches nominated in three, four or five different categories, its CEO’s chances of being called to the platform to accept a prize are significantly higher. 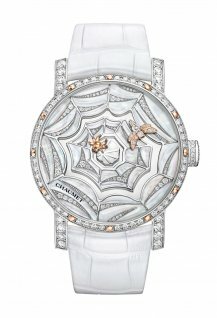 Such is the case for Vacheron Constantin (in the Men’s, Men’s Complication and Artistic Crafts categories); Ulysse Nardin (in the Chronometry, Mechanical Exception, “Petite Aiguille” and Sports categories); and Bulgari (in the Ladies’ Complication, Men’s Complication, Ladies’, Mechanical Exception and Jewellery categories!). 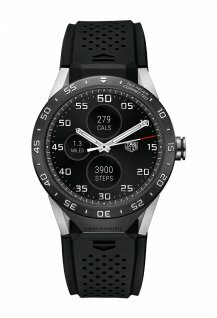 All of these three brands had already won awards last year. 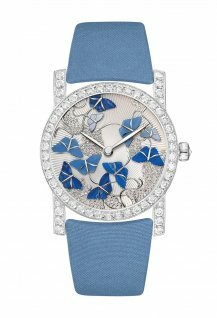 On the feminine side, Chaumet also stands out with a selection in three categories (Ladies’ Complication, Ladies’ and Artistic Crafts). 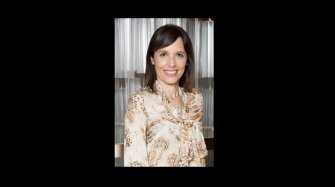 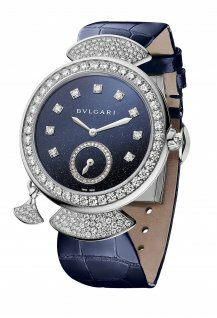 The potency of Bulgari’s appeal is particularly impressive, since the jury has selected it on masculine as well as feminine territories, in both Fine Watchmaking and Jewellery. 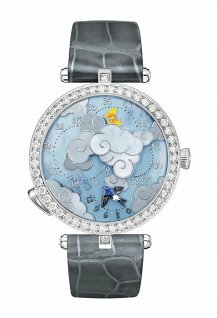 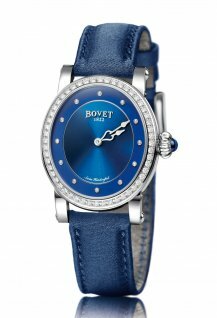 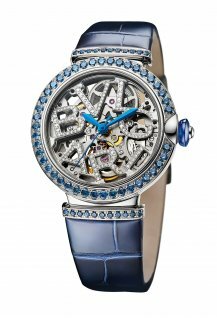 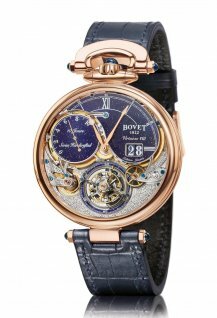 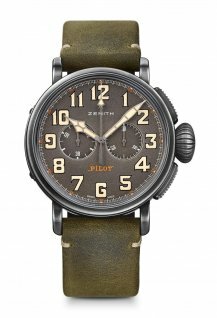 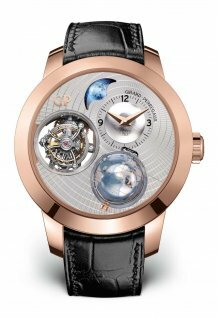 This year, only one other brand – Bovet – has been nominated at once in feminine (Ladies’ category) and masculine (Mechanical Exception category) selections. 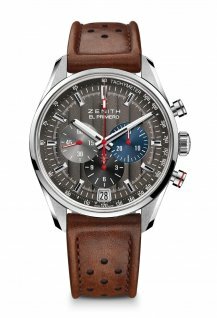 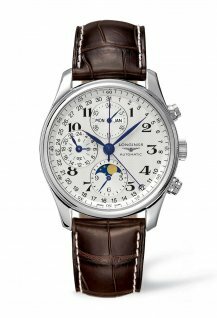 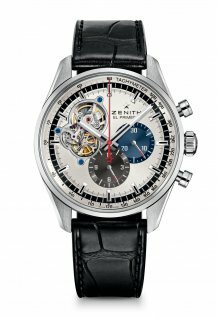 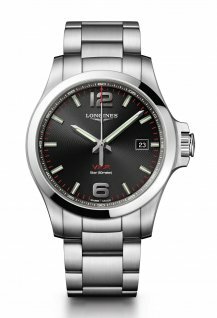 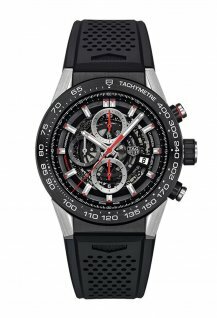 Longines and Seiko also have two pre-selected watches and are competing in the same two categories (Challenge and “Petite Aiguille”, as are TAG Heuer and Zenith (Chronometry and Sports). 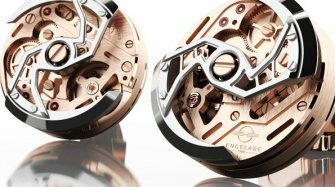 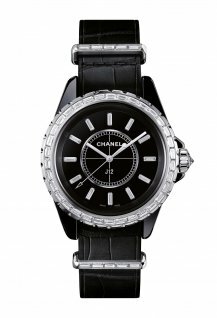 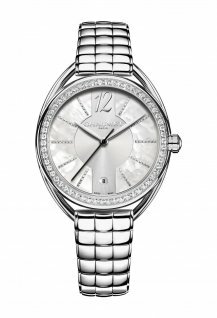 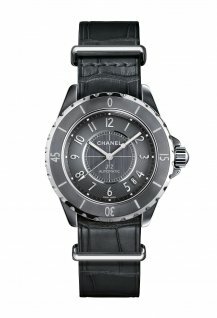 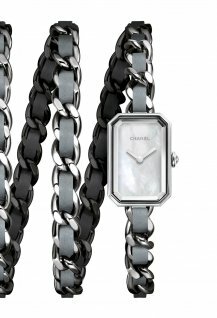 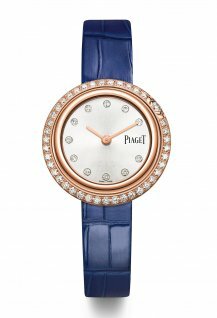 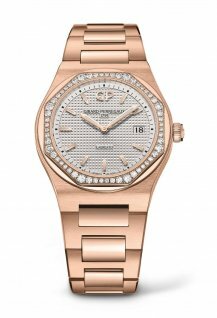 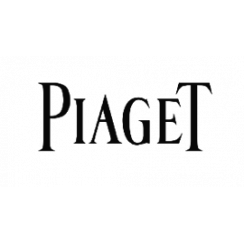 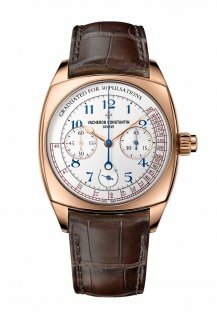 In parallel, five other brands have convinced the experts to select two of their watches: Chanel (Ladies’ and Jewellery), Girard-Perregaux (Men’s Complication and Mechanical Exception), H. Moser & Cie (Men’s Complication and Men’s), Piaget (Ladies’ and Jewellery) and Van Cleef & Arpels (Ladies’ Complication and Jewellery). 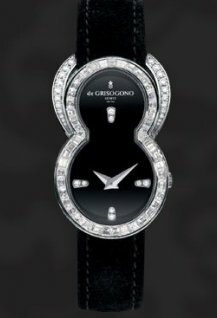 Who will carry off the much sought-after “Aiguille d’Or” Grand Prix, the ultimate GPHG trophy? 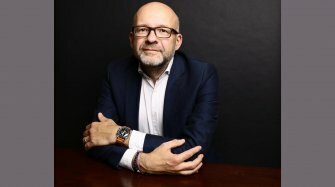 And above all, will the friendly yet caustic commentary of the Master of Ceremonies, Edouard Baer, which was widely appreciated at last year’s prize-giving ceremony, raise a laugh from our Federal Councillor and Economic Affairs Minister, Mr Johann Schneider-Ammann? 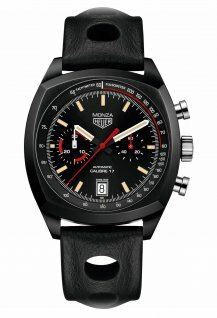 Over the coming weeks, the selection of 72 watches will travel to meet the public in a roadshow making stopovers in Venice (on September 28th at the Arsenal, in partnership with BMW Italy), Hong Kong (October 10th and 11th at the Liang Yi Museum, with the principal sponsor LGT Private Banking), Singapore (October 17th to 21st at retailers The Hour Glass), before concluding with a flourish in Geneva. 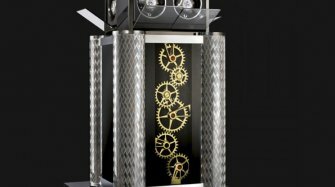 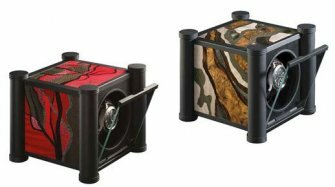 Not only will the public be able to admire the 72 beauties at the Musée d’Art et d’Histoire from November 1st to 14th, but also to touch them (with great care!).  In addition, visitors will have an opportunity to admire works from the Museum, from the HEAD – Geneva University of Art and Design - and from the Fondation de la Haute Horlogerie, as well as 60 photos from the very first Watch Photo Awards (initiated by the WorldTempus parent company). 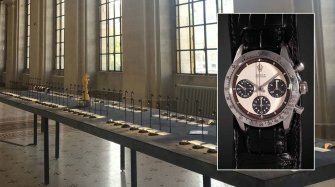 After the ceremony, the prize-winning watches will travel to Vienna. 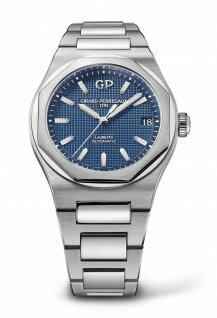 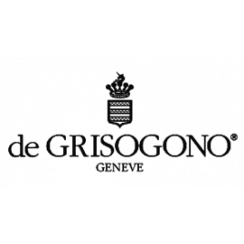 The entire selection can be viewed on gphg.org.